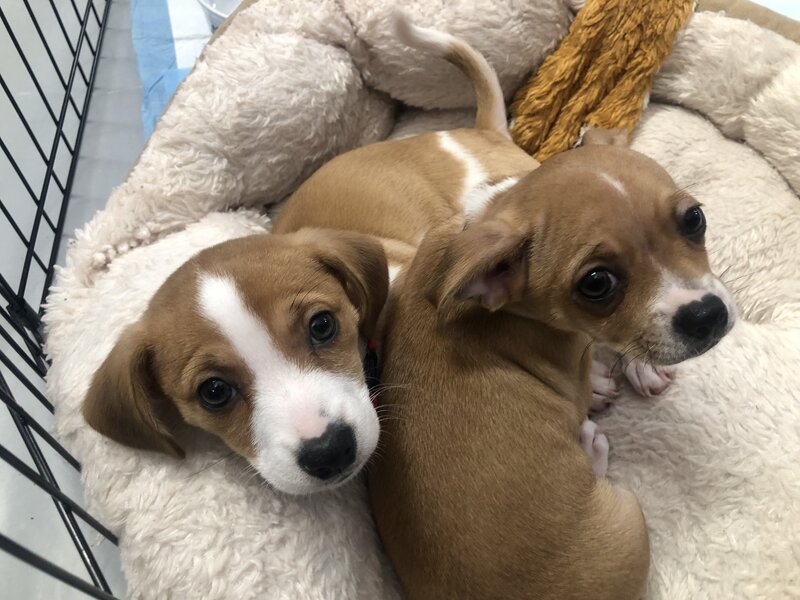 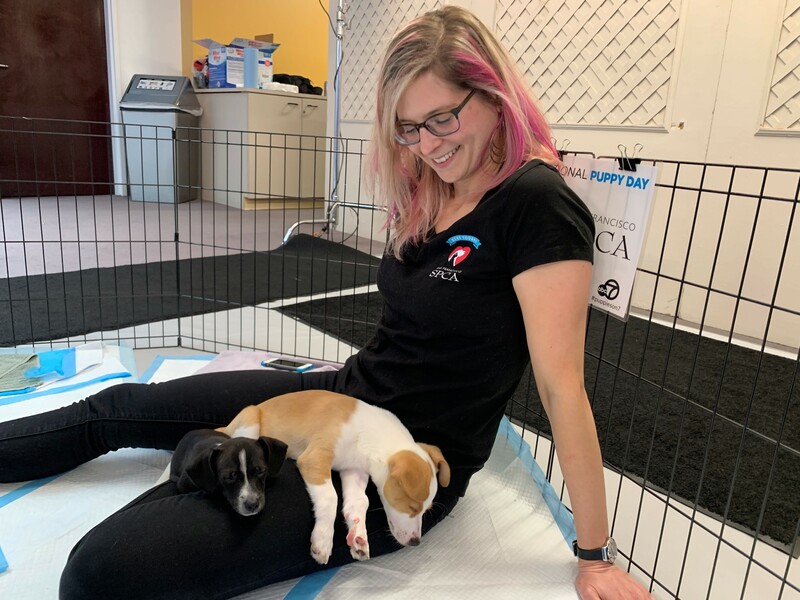 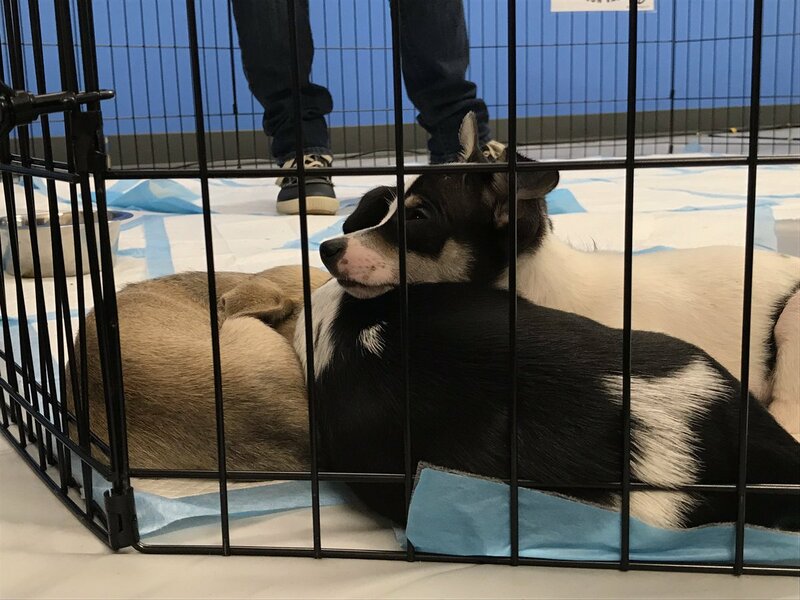 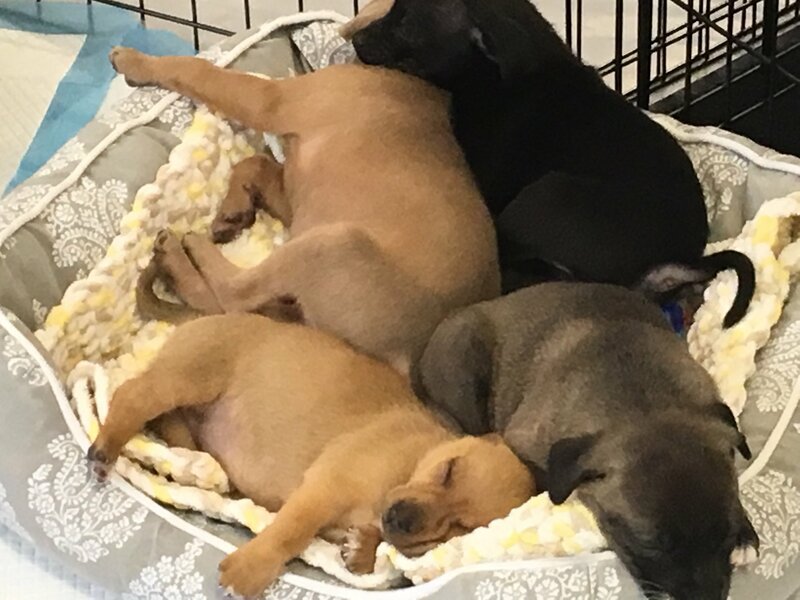 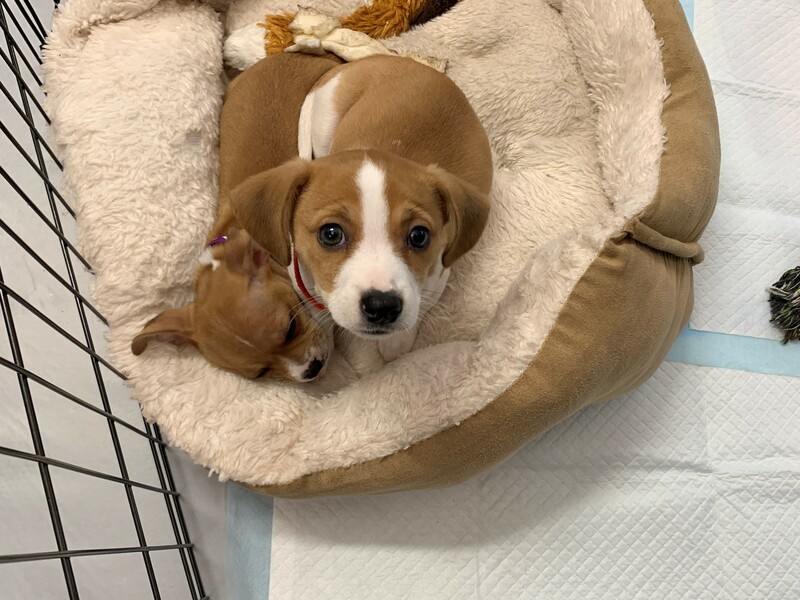 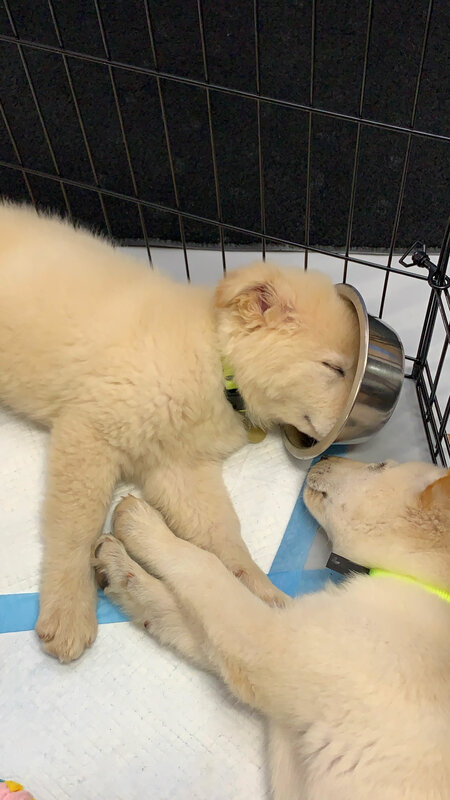 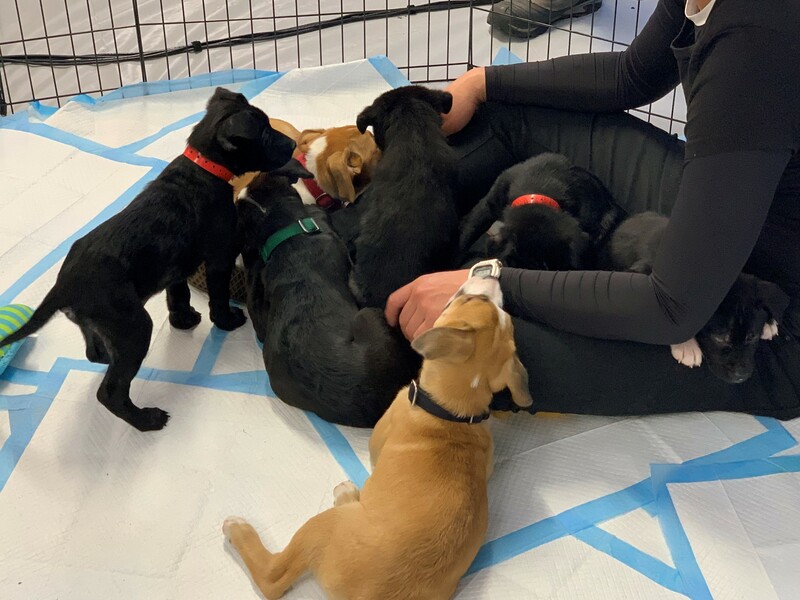 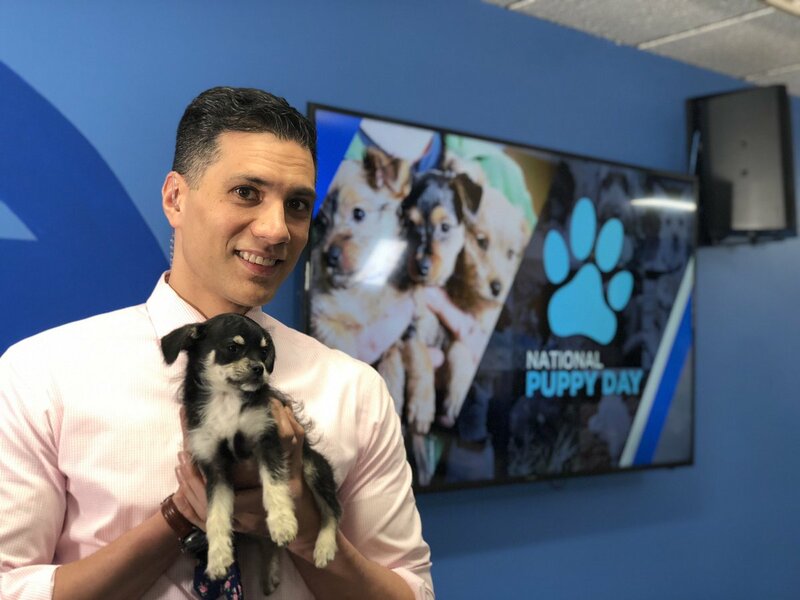 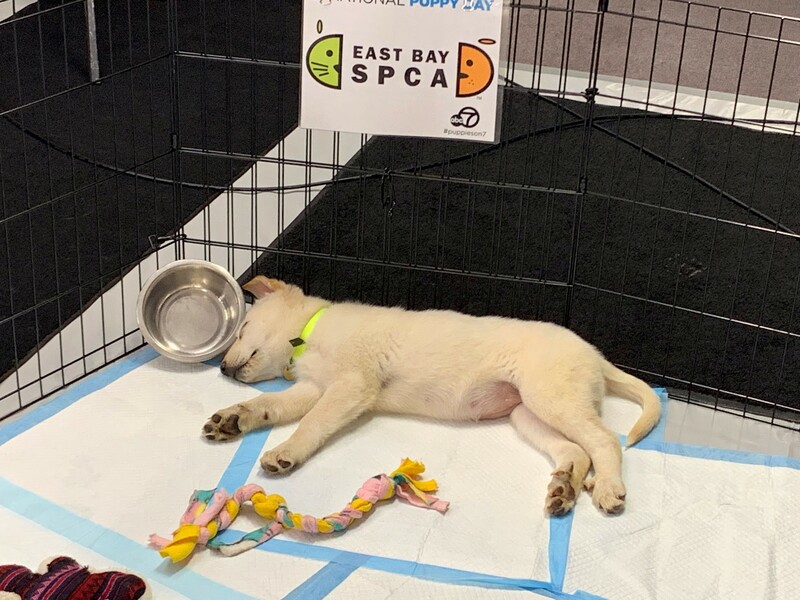 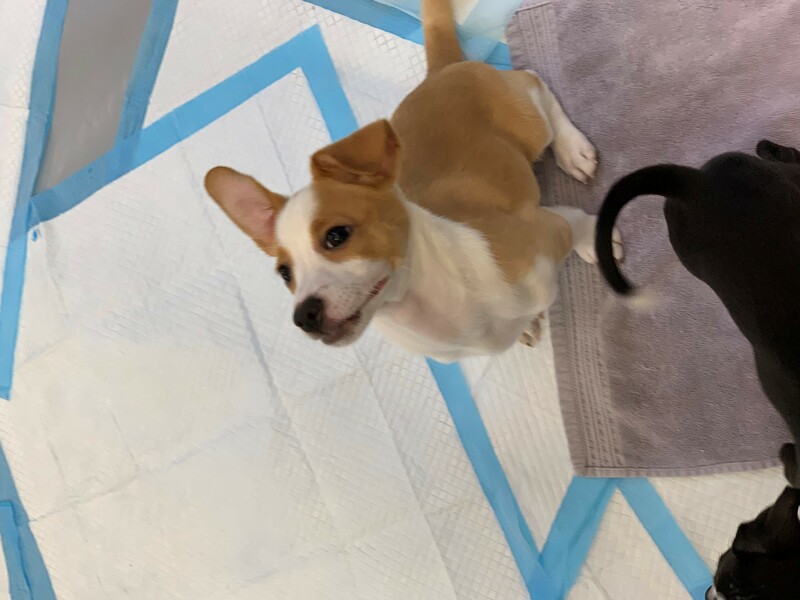 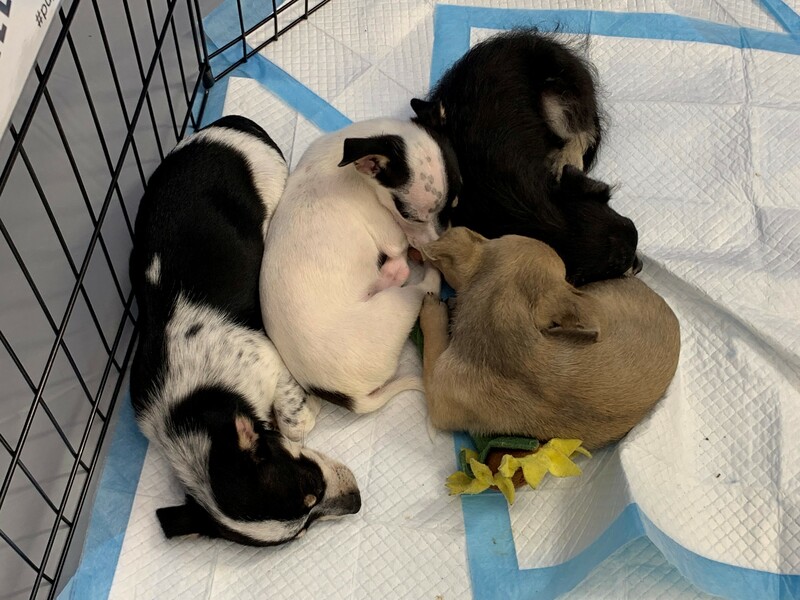 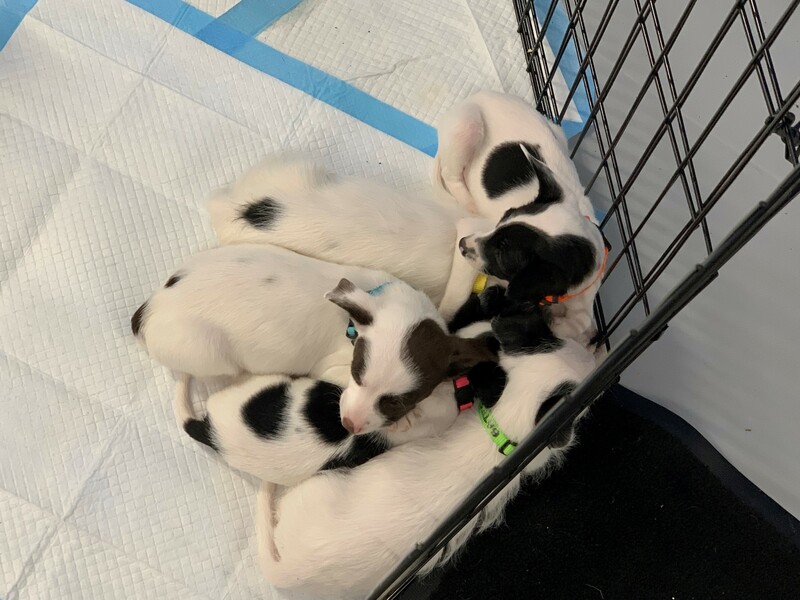 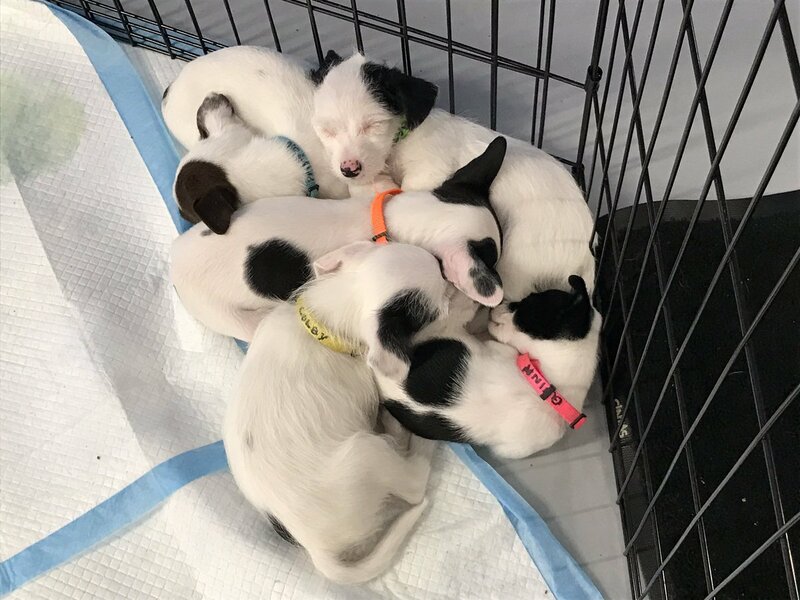 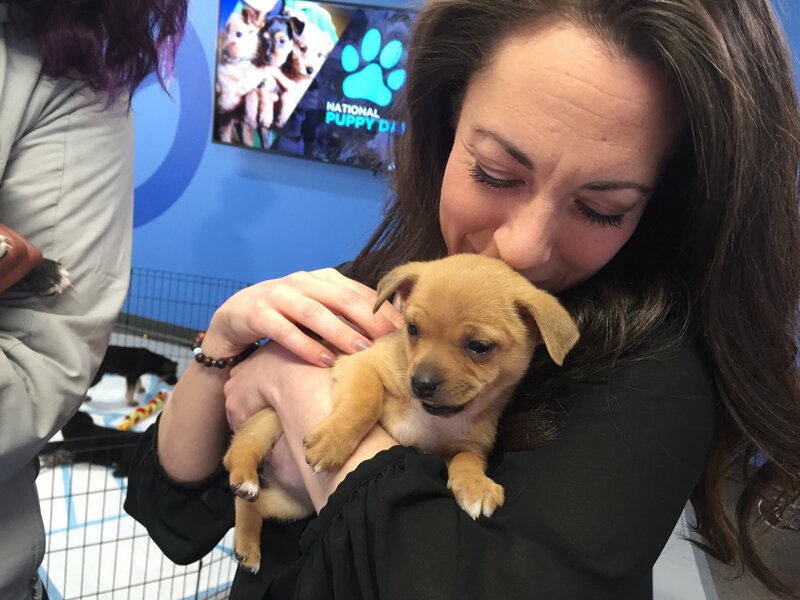 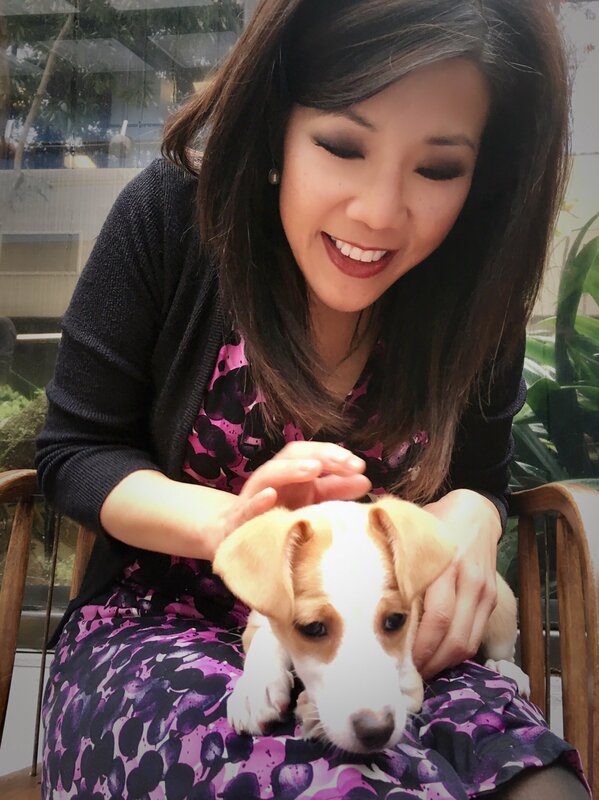 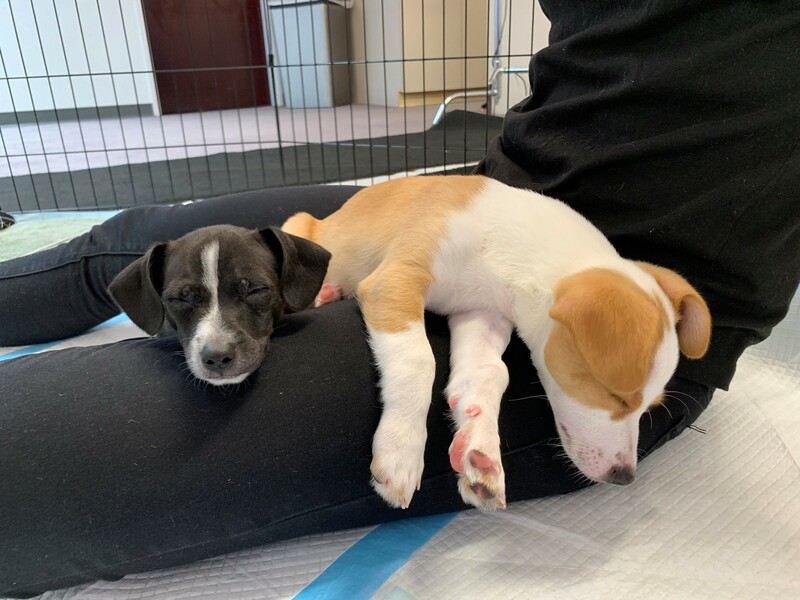 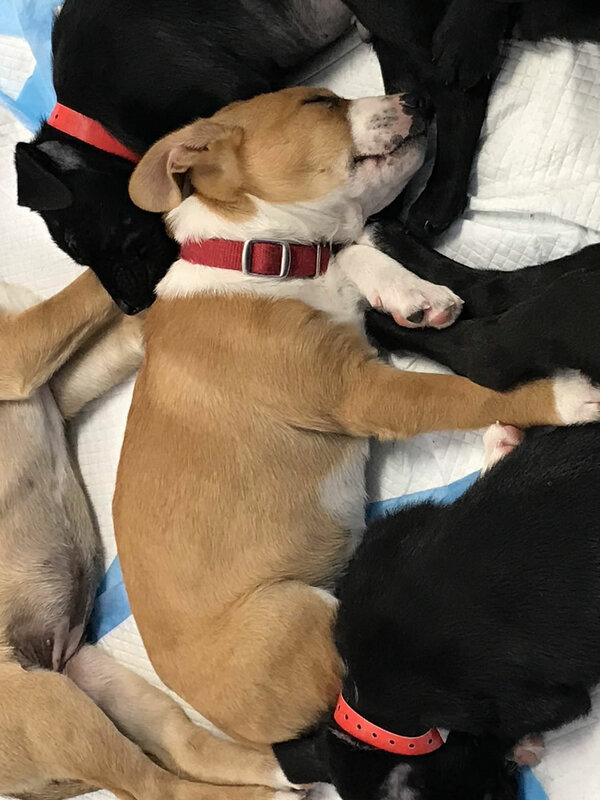 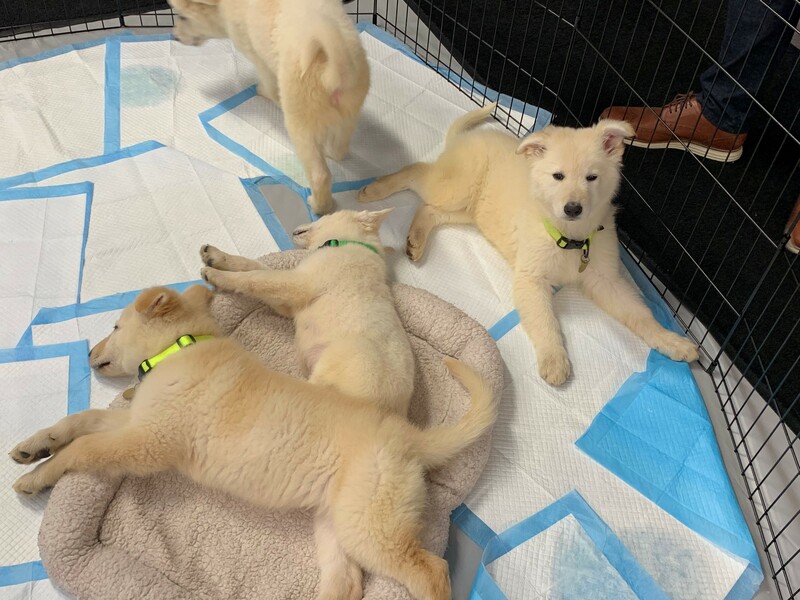 SAN FRANCISCO (KGO) -- Puppies came to ABC7 in honor of National Puppy Day, and we couldn't handle all the adorableness! 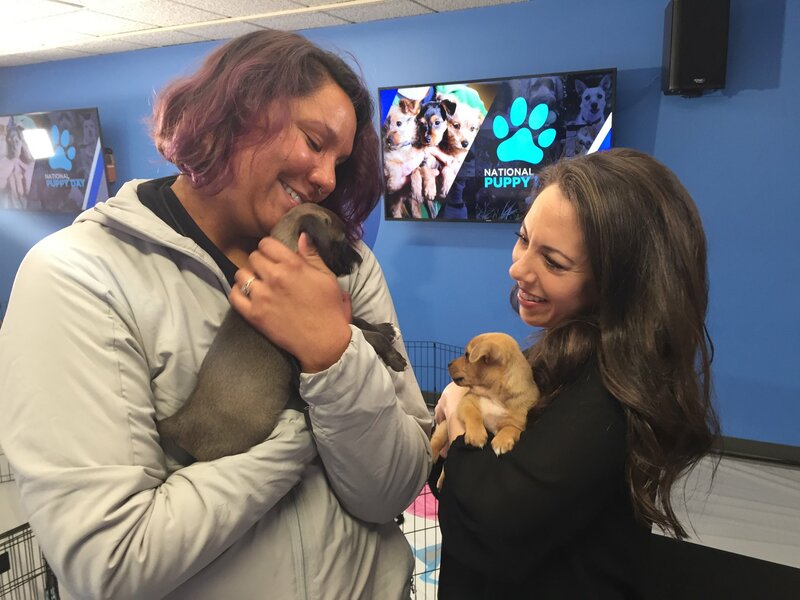 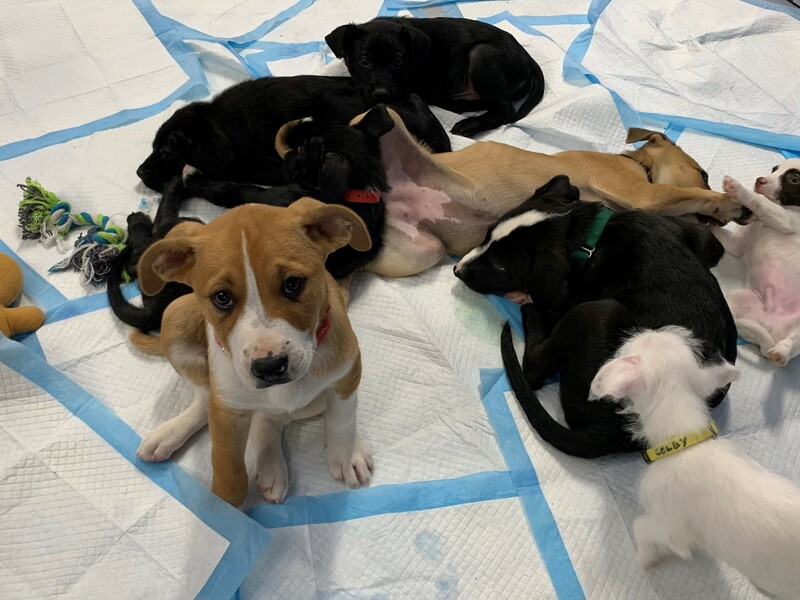 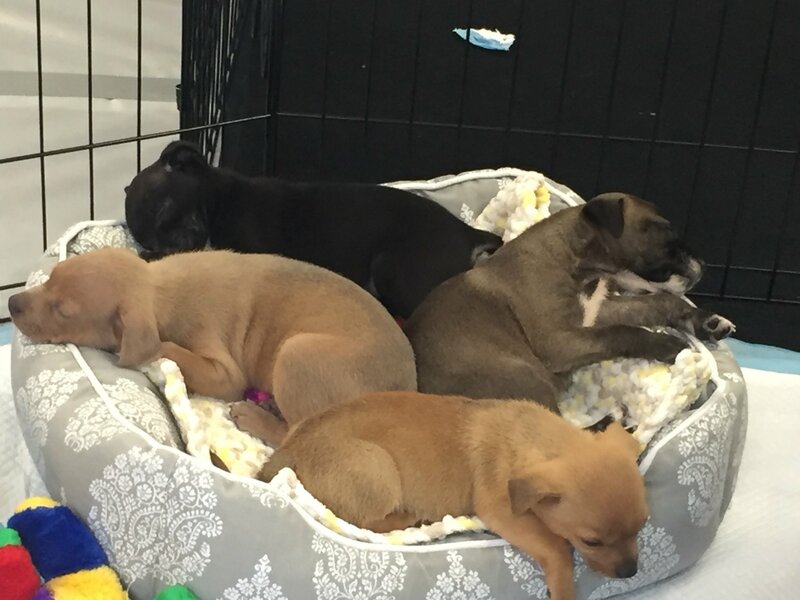 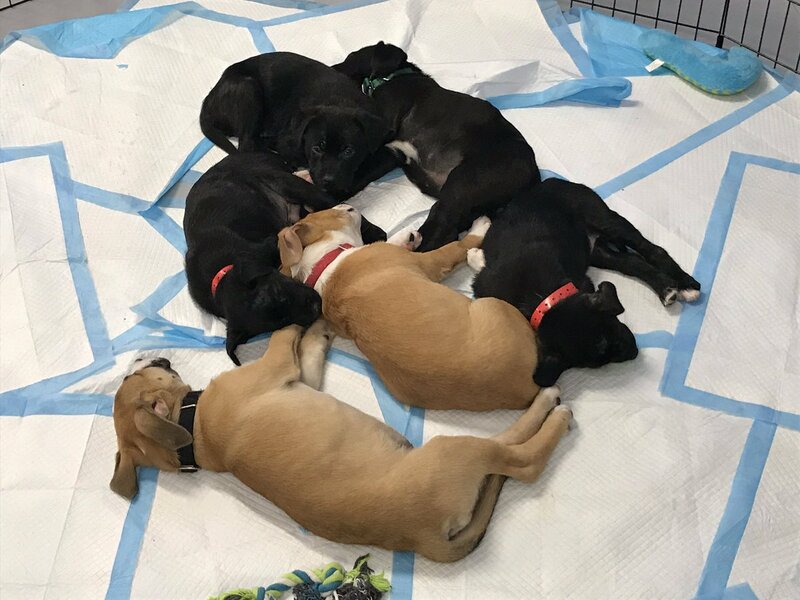 Here's a look at some of the furry friends that were up for adoption from our Perfect Pet partners. 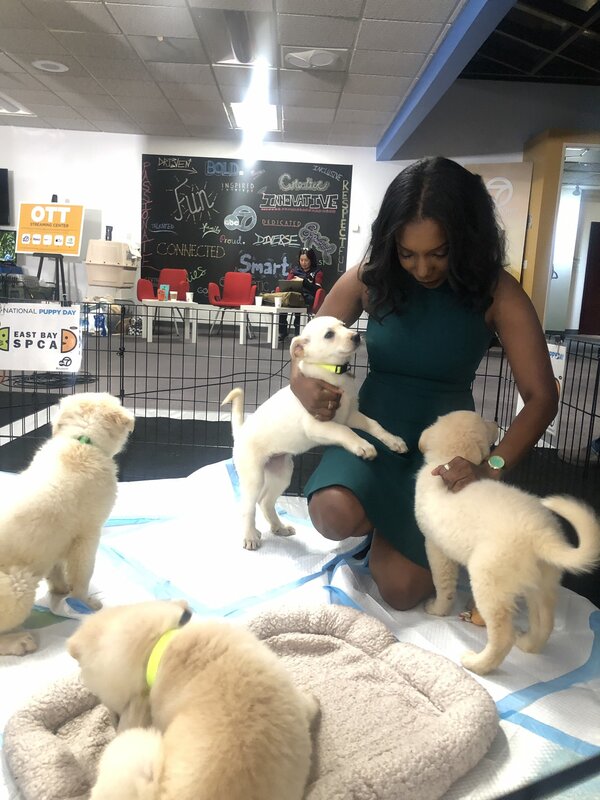 Click here for full coverage on our event. 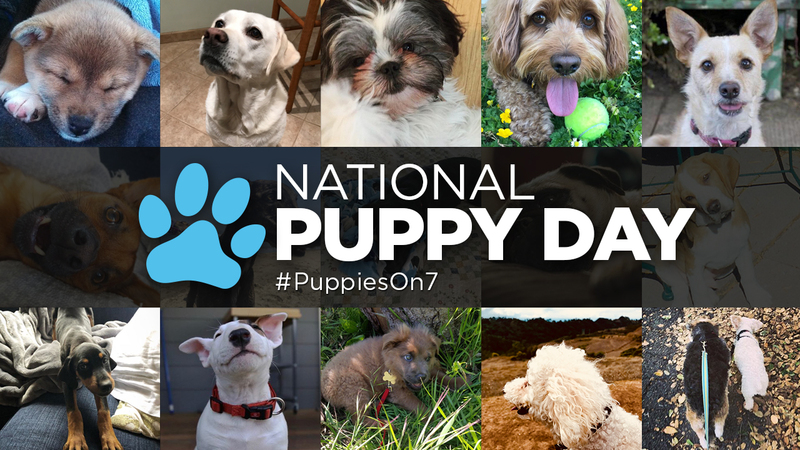 To help celebrate this fun holiday, share your photos and videos on Twitter, Instagram, or Facebook by tagging them #puppieson7 and we may show them on-air or online!